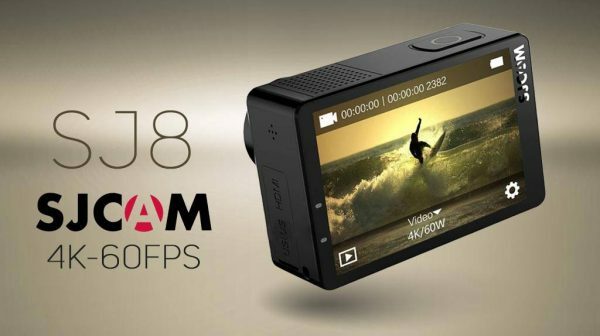 On last May, 2018 popular action camera manufacture SJCAM announced their all new camera lineup SJ8 series. This new series comes with three different camera models to suite different users with different budgets. 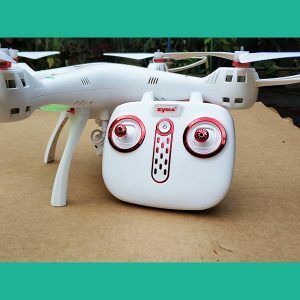 SJ8 Air is for budgets seekers for uncomprmise quality camera for low price. SJ8 Plus and Pro models are designed for advance and professional users. 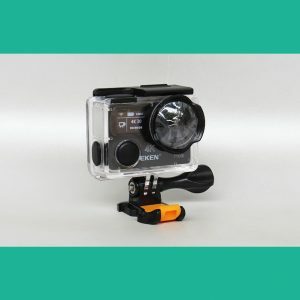 These SJ8 Plus and Pro models directly compete with popular GoPro Hero 5 and 6 action cameras. 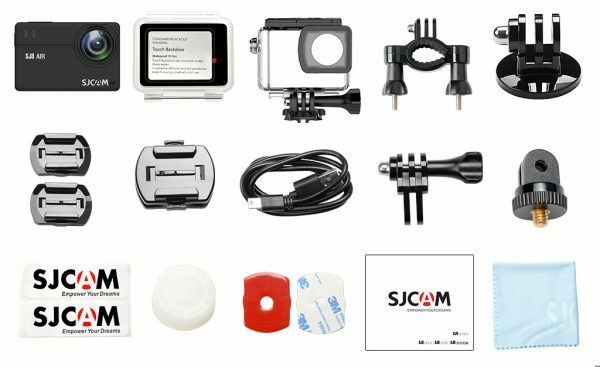 More importantly, SJ8 Pro is SJCAM's first action camera to feature 4K resolution at 60fps. You will only find these kinds of features in top level cameras. with the help of 60fps, 4K videos will look more crisp and smooth and be able to slow down the video speed for professional editing. Now lets take a look at features and full specification of new SJ8 series. 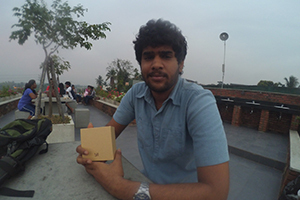 As usually, the company provides many accessories with the camera at the time of buying. But this time there is slight change they have done to be more budget friendly. Now there are two package options available when you get a SJ8 series. 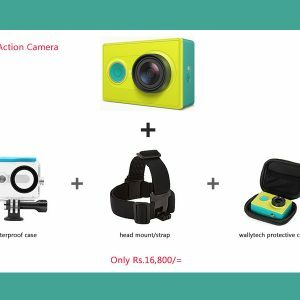 You can either choose camera only option if you already have the accessories with you or full set option which includes all the necessary accessories. Hi Rinaz, Still we have not received SJ8 stocks to confirm the price of it.